Dating back to 1860, Anna Faggio is a manufacturer of Belgian Biscuits & Chocolates. They only process the best Belgian Chocolate and finest ingredients. The range includes many single wrapped items of superior quality for the retail, foodservice and catering industry. Aviateur bakes more than 100 variations of ambient cookies and cakes using as many natural ingredients as possible. They offer a comprehensive range of tasteful and affordable products that may be consumed at any time of the day, individually wrapped and ready to go! Making the best ice cream in the best possible way! Treat your passengers to the exciting flavors of Ben & Jerry’s. B.I Limited is recognized as a supplier of portion controlled standard sauces and condiments to the airline industry. 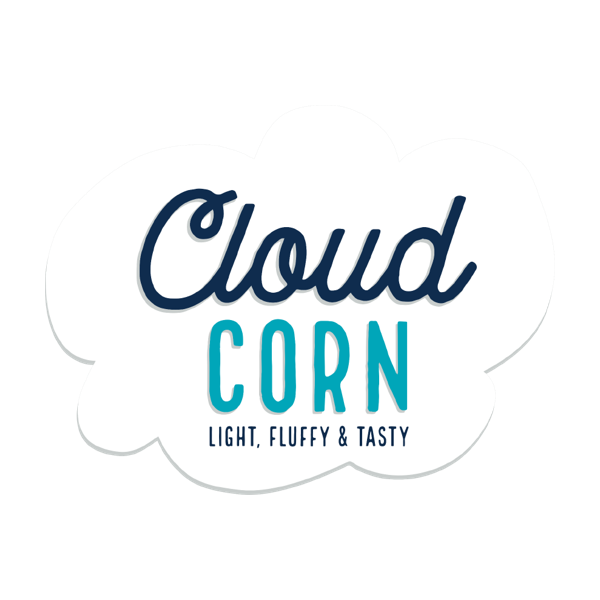 Available in three flavors – sweet and salty, salted, and sweet chili BBQ – Cloud Corn Popcorn is proud to be 100% vegan, high in fiber and gluten-, nut- and dairy-free. A trusted family brand, Colavita has been a leading specialty food brand for over 30 years, with its high quality selection of olive oils, vinegars, pastas, and other authentic specialty food products. Colavita offers the widest selection of fine Italian products around the world. Dean’s premium handmade shortbread & biscuits are made with the finest ingredients, which are now exported all over the world. Ditsch offers crusty Pretzels, filled Pretzel snacks and custom hot filled enrobed sandwiches. High quality products with a short preparation time and easy handling make Ditsch Snack Solutions your number one choice. Over the years Kaptein has become a major player in the world of cheese and butter. They have a rich history and have been packaging cheese and butter products in Holland since 1936! For over 30 years, The Handmade Cake Company has been making delicious cakes and tray bakes, by hand. All their cakes are scratch-baked (no mixes) using kitchen cupboard ingredients. Their wide range includes a growing number of Gluten Free (though you'd never guess it!) products, many of which have won Great Taste Awards! Kim’s Chocolates specialises in the manufacturing of fine Belgian chocolates. They make chocolates in all shapes and sizes for you to enjoy. Unique recipes, innovative presentation and out-of-the-ordinary flavors, you cannot avoid succumbing to the temptation! They come in individually wrapped or customized service boxes with assorted flavours that are perfect for Business Class. Kreek's is specialized in dried fruits and sweet and salty nuts. Create your own mixture in individual wrapped portions. Mademoiselle Desserts, formally known as Speciality Desserts was established in 1995, Mademoiselle Desserts has been manufacturing and supplying high quality, deliciously decadent desserts, cakes, slices, tortes and tarts across the UK Foodservice market. Novel Foods have created a collection of delicious snacks to suit every taste and occasion. Fantastic food, attractive packaging and easy storage are the winning traits of our creations. Available in three flavors – apple fruit, banana fruit and green bean & sugar snap pea– PinkFinch crisps is 100% vegan, high in fiber and gluten-, nut- and dairy-free. 1 of your 5 recommended portions of fruit and vegetables a day. Qizini has been making delicious convenience products such as sandwiches, wraps, panini’s and mini pizza’s ever since 1997. Their handmade products are prepared fresh every day and made from the very best ingredients chosen to avoid artificial colors, aromas and flavors whenever possible. They have a complete range of frozen products that are ready to eat! Fruit snacks made of 100% dried fruit – the best snack after fresh fruit. 10g contain the energy value of 100g fresh fruit. Family founded and owned since 1922, Van Den Berg maintains their tradition of mixing and baking their old world style recipes of crackers, sweet puffed cracker twists and sticks that satisfy the desire for both savory and sweet. We PREPARE is a new innovative food preparation company located near London Heathrow bringing over 40 years’ experience in the travel and foodservice sectors. We Prepare produces a wide range of inspirational food products. De Graaf Bakeries has a wide range of products, ranging from bake-off to baked/frozen and fresh products. There are several possibilities in the field of cakes, pastries and pies. Extensive selections of sweet and savory snacks are also included. An innovative company; where you can find craftsmanship and the traditional way of the baker.